Kano Assembly suspends probe of Kano Emirates – Royal Times of Nigeria. The Kano State House Assembly on Monday after receiving a letter from the State Governor, Abdullahi Ganduje has called off its investigation into allegations of misappropriation of funds and other infractions against the Kano Emirates Council. 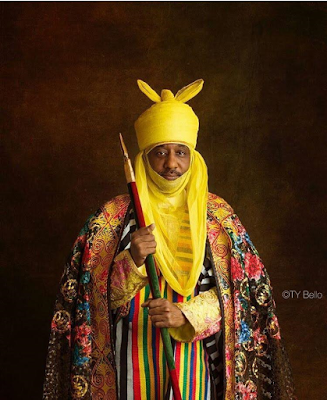 It is recalled that the Emir of Kano, Muhammadu Sanusi II was accused of financial recklessness, with an allegation stating that he spent as much as N6 billion since he ascended the throne in 2014. The emirate reacted through its senior council official in charge of finance, Bashir Wali, who told reporters that only N3.4 billion had been spent since Sanusi ascended the throne in 2014.